The Australian Citizen Science Association (ACSA) was formed to advance citizen science through the sharing of knowledge, collaboration, capacity building and advocacy. We are a member-based community that supports, informs and develops citizen science. ACSA membership is open to citizen science project managers, volunteers or anyone with an interest in citizen science. Citizen science involves public participation and collaboration in scientific research with the aim to increase scientific knowledge. It’s a great way to harness community skills and passion to fuel the capacity of science to answer our questions about the world and how it works. Have a look at our 10 Principles of Citizen Science to find out more. Why become an ACSA member? 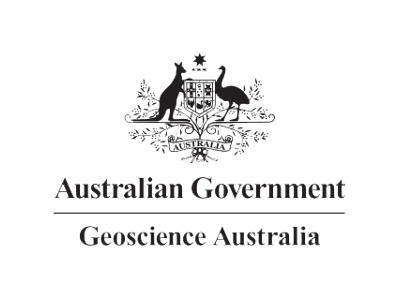 The Australian Citizen Science Association (ACSA) was conceived at the Inaugural Citizen Science Workshop hosted by the Queensland Museum in Brisbane on 6 May, 2014. A large number of dedicated volunteers came together and formed working groups to actively develop the structure of ACSA and build awareness of Australian citizen science both nationally and globally. In June 2014 an establishment committee was formed and was responsible for a number of tasks such as selection of a host institution, progressing incorporation and coordinating the development of relevant organisational plans. In July 2015 formal elections were held for management committee positions. Under the 2015 Management Committee’s guidance, ACSA officially became incorporated on 30 June, 2016. The management committee released it’s strategic plan in 2016 and secured seed funding from Inspiring Australia. ACSA is now a fully member-based incorporated association that seeks to advance citizen science through the sharing of knowledge, collaboration, capacity building and advocacy. Vision – A community that supports, develops and informs citizen science. Mission – To advance citizen science through sharing of knowledge, collaboration, capacity building and advocacy for citizen science. Encourage and promote broad and meaningful participation in citizen science. Facilitate inclusive and collaborative partnerships. Support the development of tools and resources that further best practice. Ensure the value and impact of citizen science and its outputs are realised. Establish ACSA as an effective, trusted and well recognised organisation and hub for citizen science in Australia. View ACSA’s 2016-2018 Strategic plan and Constitution. ACSA is spear-headed by a member-elected Management Committee. ACSA is funded by a Commonwealth Government grant through the Inspiring Australia Program, with the purpose of supporting citizen science in Australia in partnership with the Australian Museum. The Australian Museum’s Centre for Citizen Science (AMCCS) is the organisational home for ACSA. Many other organisations also provide leadership, resources and additional support for ACSA and its activities. 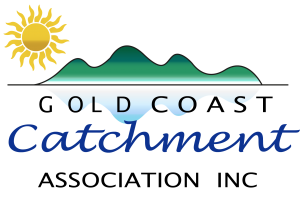 These include, but are not limited to, the Atlas of Living Australia, Gaia Resources and Queensland Water & Land Carers.